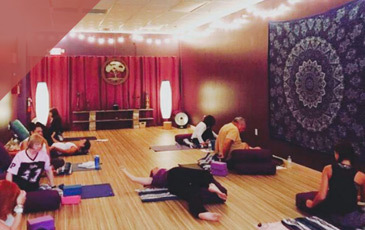 If you are considering finding a yoga class in Jacksonville, perhaps you’ve actually searched for something like “yoga class near me”. If that is the case, we want to tell you that your search has likely ended with Yoga Den. 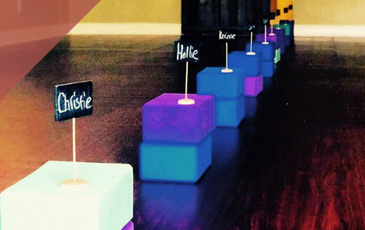 In the past we’ve highlighted various features and offerings we are excited about, but today’s post is going to be uniquely dedicated to describing what makes us a bit different than your average yoga center. First and foremost, many people are interested to learn that we offer yoga teacher training courses here at Yoga Den. Our passion is to enrich the lives of others through these programs through three cornerstone principles. Many yoga teacher classes focus solely on either the athletic or gentle aspects of yoga, while we focus on Yoga Basics, Mind Body, and Power Vinyasa classes, which incorporate every fitness level. Choose from our 200 Hour Teacher Training (RYS 200 Yoga Alliance Accredited) or our 300 Hour Teacher Training Course (RYS 300 Yoga Alliance Accredited). Both represent a powerful opportunity for self-growth. 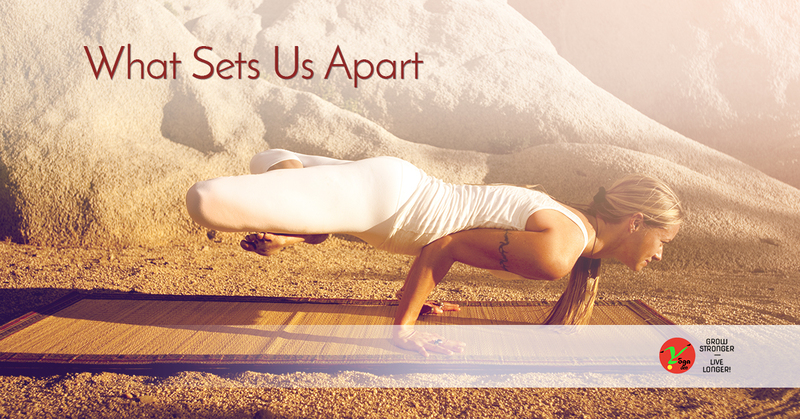 We combine self-study with a structure deeply embedded in the ancient practice of yoga. Feel free to click here for more yoga instructor certification information. As the title likely made you guess, we go beyond the traditional here at the Yoga Den. We are proud to offer a more holistic approach to wellness by offering access to our wellness center. Your path to contentment and well-being can be found through a combination of many paths, which include massage, acupuncture, Ayurvedic consultation, Thai massage, or body work. Massage – our massage offerings vary from Prenatal Massage, Deep Tissue Massage, Therapeutic Massage, Neuromuscular Therapy, and Trigger Point Therapy. Each have their own purpose, so be free to consult with us before making your selection as to which is right for your needs. Acupuncture – our services range depending on each client’s needs. On your initial visit, you’ll be asked a series of questions to help determine what may best serve you. Our options include Facial Rejuvenation (cosmetic acupuncture), Cupping Therapy, Tummy Tuck Acupuncture, and even an Herbal Consultation, which helps isolate your body’s specific needs in reference to diet, lifestyle, and mood. 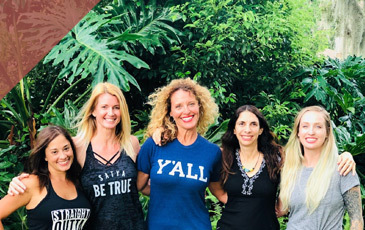 While we may not be a perfect fit for everyone, we’ve striven to create a space of holistic wellness for the body and mind that many have found to be a source of peace and joy. While we didn’t have the opportunity to highlight every distinct aspect of our unique yoga center (for instance, we have a Good Chi Boutique with an assortment of fun items), we hope that you’ve found inspiration to consider Yoga Den for your first yoga class, which happens to be free! Our mantra is Grow Stronger, Live Longer, and we want to share our joy and understanding with yoga practicers and future instructors alike. Reach out to us today.